WTF Are You Reading? 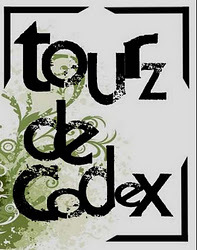 : Tour de Codex Tour Stop: "Six Weeks to Yehidah/My Yehidah"
Tour de Codex Tour Stop: "Six Weeks to Yehidah/My Yehidah"
"My Yehidah" is the perfect companion to the wonderful, yet somewhat truncated story that is told in "Six Weeks to Yehidah." 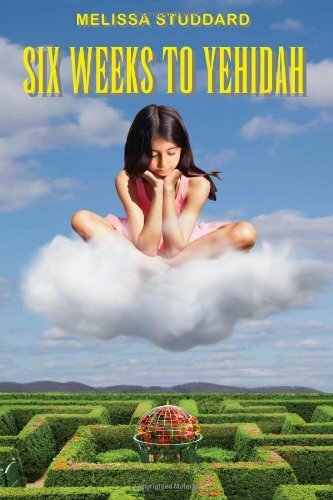 When read on its own "Six Weeks to Yehidah", though bursting with the promise of great characters and wondrous lands, falls short of the mark in those areas simply because the book in an of itself is far too short to properly convey such a grand undertaking. That said, "My Yehidah" seems to be the perfect answer to this problem. 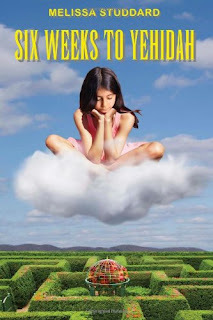 This wonderfully crafted and well thought out guide through the story allows the person using it to insert themselves into the story, thus filling some otherwise very pronounced holes in character development and scene transition. 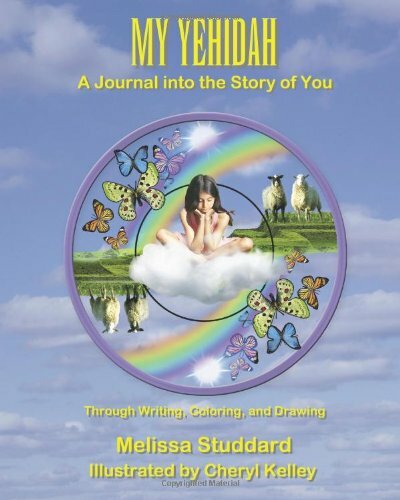 "My Yehidah" also does a wonderful job of making the rather daunting concept of "spiritual and physical interconnectedness" on varied planes accessible to the mind of its mid-grade target audience. These texts taken together are a great way to establish a dialogue about philosophies, self awareness, and feelings about interconnectedness to groups of children and one-on-one parent/ child scenarios in which interaction with peers or/teacher-parent is intended as a result of their use. Early detection enables persons to benefit most from available medications that can help slow the progress of symptoms, and psychological and social interventions that can ease the journey for families. And it enables individuals to exercise self-determination related to future care, and legal and financial issues.